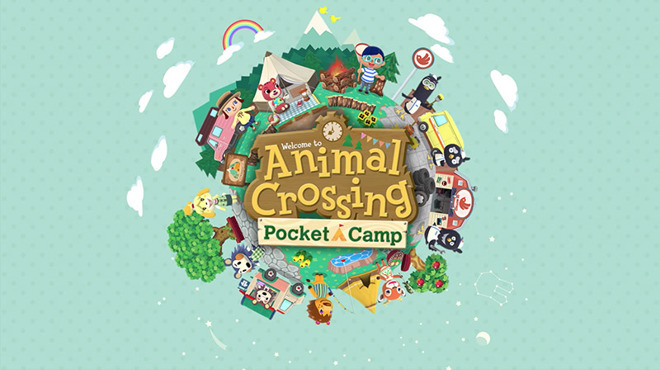 Nintendo's "Animal Crossing: Pocket Camp" — once a highly-anticipated iOS and Android game —only recently surpassed $50 million in global player spending, making it the slowest of Nintendo's smartphone games to do so. The fastest is "Fire Emblem Heroes," which hit that mark in only 20 days, analytics firm Sensor Tower said this week. While "Super Mario Run" took 222 days, "Pocket Camp" took 289, over two months longer. Most of the revenue for "Pocket Camp," 81 percent, has come from Japan, where phone games are extremely popular. The next biggest market for the game is the U.S. at 14 percent. iOS has been the title's most lucrative platform, generating 61 percent of income. That's unsurprising given the popularity of the iPhone in Japan, though debundling of phones and fees could shift the balance. Nintendo is still carefully exploring the smartphone space, worried about diverting sales from its console and handheld platforms. At the same time it can't afford to ignore mobile devices, in no small part because of the Japanese market. Phone and tablet games do enjoy popularity in places like North America and Europe, but the regular train commuting and/or small living spaces of many Japanese can make mobile devices especially appealing. The company's next iOS game, the action RPG "Dragalia Lost," is launching on Sept. 27. "Mario Kart Tour" is coming in 2019.